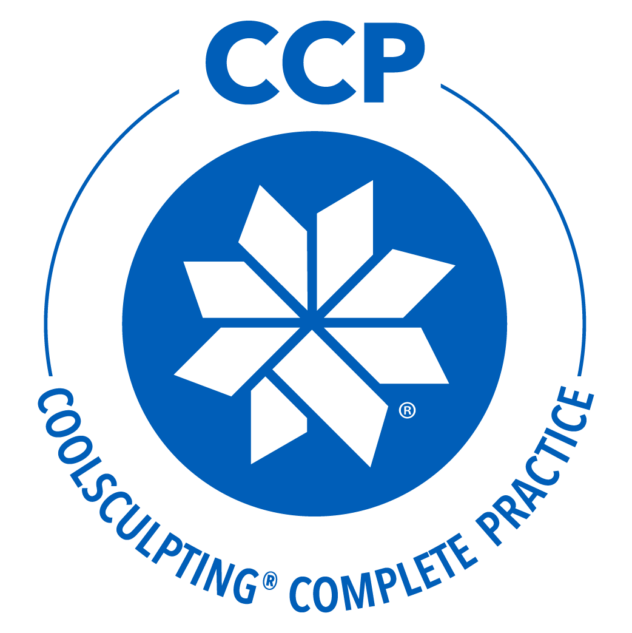 Coolsculpting technology safely delivers precisely controlled cooling to gently & effectively target fat cells underneath the skin. The treated fat cells are crystallized (frozen) and die. Over time, your body naturally processes the fat and eliminates these cells leaving a more sculpted you. After you & Dr. DeLorio select the areas to be treated, the device is positioned on your body and the cooling is applied. During the procedure, feel free to read, email or even take a nap. 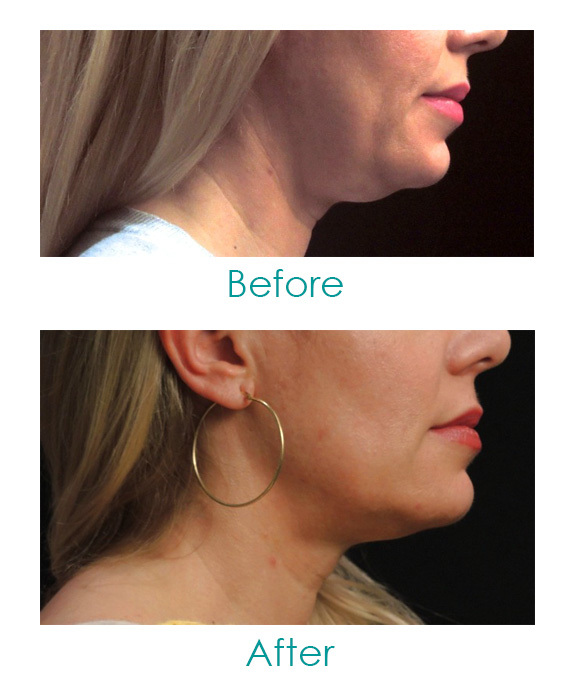 Coolsculpting is non-invasive, so you can typically return to normal activity immediately. With Acent Aesthetics, your resultanteed. Coolsculpting has been featured on NBC’s TODAY Show as well as Extra TV. Watch to see how this Non-Invasive procedure freezes away fat. *In the U.S., the CoolSculpting®procedure is FDA-cleared for the treatment of visible fat bulges in the submental area, thigh, abdomen and flank, along with bra fat, back fat, underneath the buttocks (also known as banana roll), and upper arm. 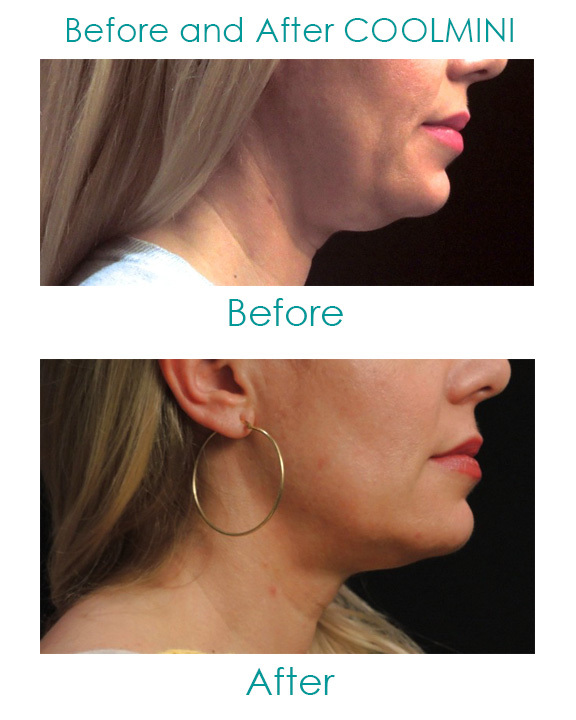 It is also FDA-cleared to affect the appearance of lax tissue with submental area treatments. In China, the Cryolipolysis system is used for fat layer reduction of the abdomen and flanks. In Taiwan, the CoolSculpting procedure is cleared for the breakdown of fat in the flank (love handle), abdomen, and thigh. Outside the U.S., China and Taiwan, the CoolSculpting procedure for non-invasive fat reduction is available worldwide. 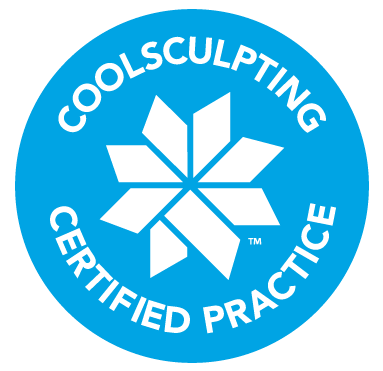 CoolSculpting® and its design are trademarks of ZELTIQ Aesthetics, Inc., an Allergan affiliate. © 2018. All rights reserved. CoolSculpting is the treatment doctors use most for non-invasive fat removal.